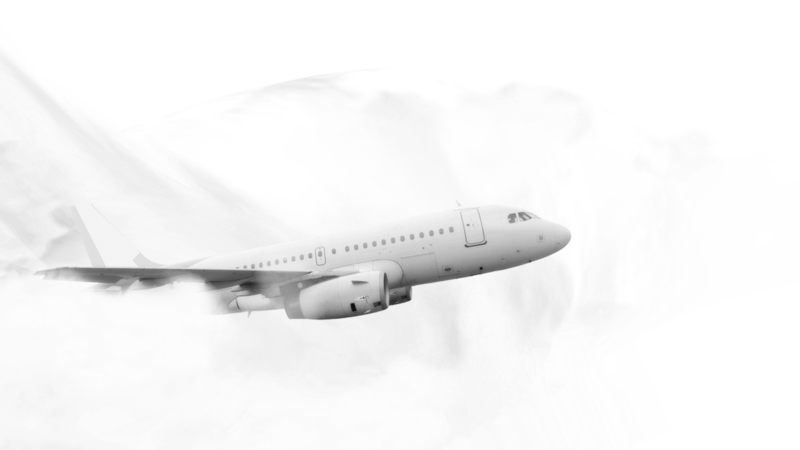 Affordable jet fuel for longer flying hours and a global network of fuel resellers. Have you started planning for your aircraft refueling yet? Consolidated aviation insights, tips, and info graphics delivered to your inbox. While we are a newly established company, starting our operations in 2014, our team has years of experience in the industry, offering you the network you need to access a global, specialized experience from a single reliable source. Plan your flight today by getting the essential flight operations information about any country, anywhere. When it comes to planning a trip, failing to plan is planning to fail. We are a premium online trip planner, and guarantee that your international trip is destined for success. Flight planning is an essential part for both domestic and international flights. Flight planning becomes crucial to control the schedule and costs as factors like reliable ETEs and fuel burn estimates are taken into consideration for flight planning. We extend our permission services to all our clients, flight or airport operating permits promptly upon request, including over-fly and landing permits. We manage all ground handling services at any airport around the world, for all types of aircraft and flight purposes. From airport handling to servicing the aircraft at the terminal, our resources are at your disposal based on your needs. Through our worldwide network of aviation fuel suppliers, we provide JET A1 aviation fuel in most international, national, commercial, and private airports around the world. We offer global business hotel accommodation arrangements for all flights. Our hotel booking services are extended to both passengers and crew, making us available for all flights. iJET is here to your rescue, providing inflight catering from the best catering companies or if you prefer from the best hotels and restaurants in the city. We make sure that the catering services provided to you suits your taste buds, without compromising the highest quality of food safety. Our services provide the necessary security arrangements that offers safe and relaxing flights. iJET can arrange for secure transportation, armed guards, flight security, and aircraft security at airports and destinations where local regulations allow private airport security companies to operate. Navigation fees are collected for flying over foreign countries en-route to your destination. Our air traffic and navigation services help you calculate any aviation or navigation fees you may encounter from any aviation administrations. Check out our blog for the latest news and updates about airports, flight operations and other news from the aviation industry around the world.